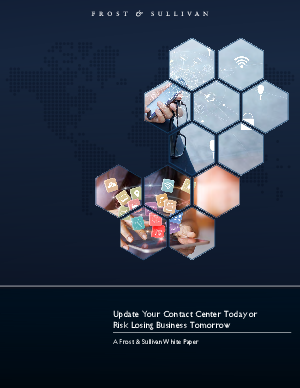 Future-proof your contact center with omnichannel at the center of your digital transformation. It eliminates siloes so your customers get the seamless experience they expect. Learn how to manage the entire customer journey with a single, integrated view of all interactions.